When it comes to the origin of Islay malt whiskey is certainly the greatest; even today there are seven active malt distilleries. 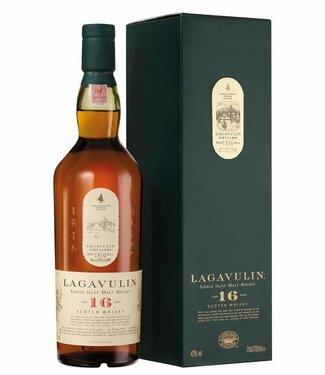 And first among the Islay malts is Lagavulin ™, the Ultimate Islay Malt. Already in 1742 there were perhaps ten illegally operating at Lagavulin. In 1816 founded the local farmer and distiller John Johnston, the first legal distillery, overlooking Dunyvaig Castle, once the stronghold of the Lords of the Isles. A year later Archibald Campbell founded the second, which later became known under the name Ardmore. After the death of Johnston were merged these two when Alexander Graham, an Islay malt merchant from Glasgow to whom Johnston had been in debt, acquired Lagavulin for the sum of 1103 pounds, nine shillings and eight pence. Graham improved the buildings and his successors, James Logan Mackie & Co., to continue the business successfully. And so Lagavulin achieved one success after another. Owner Peter Mackie Became famous Throughout the whiskey world as the creator of the famous blend, White Horse. A man driven by the Victorian work ethic and so nicknamed by his staff "Restless Peter", he was Continually planning fresh ventures, one of All which the famous "traditional" Malt Mill distillery opened alongside Lagavulin in 1908 and closed in 1960. In addition, Mackie gave always good for that Lagavulin was produced with meticulous attention to detail. 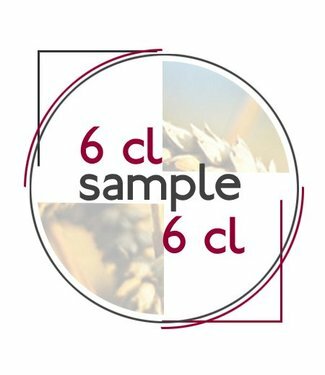 The barley used to distil Lagavulin ™ is malted at nearby Port Ellen and has a strong smell of peat: it is perhaps as much exposure to peat smoke twenty times Cragganmore, a typical Speyside. The fermentation of the barley is likewise a slow process. It takes 55 to 75 hours for the full peat-rich flavor of the local malted barley to come. Then the wort at Lagavulin goes to the four boilers, two pear-shaped like that of Malt Mill, where he get all the time and attention it deserves. Following the original practice, Lagavulin ™ receives the slowest distillation of any Islay malt for about five hours before the first course and then another more than nine hours for the second. 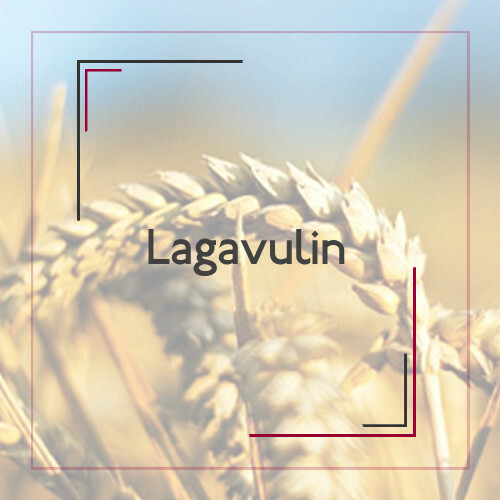 It is often said that this long distillation Lagavulin ™ as appreciate its characteristic roundness and soft, warm edges which gives enthusiasts. Lagavulin ™ is a powerful yet wonderfully rounded pleasure. A significant number of malt lovers enjoy this recently described "awesome power and great complexity of flavors", this grand, dark and intense charac malt for them.